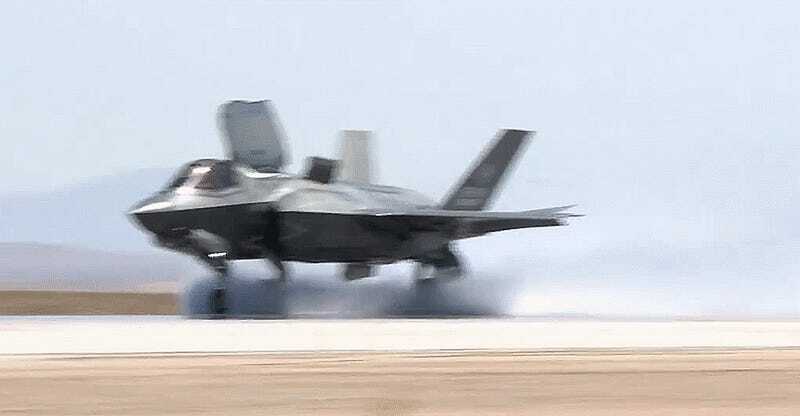 The F-35B recently completed wet runway and crosswind landing tests, which is good, considering that we've already bought 47 of the $252M fighters. Hopefully this isn't the first time the good folks at Lockheed Martin have tested the F-35B's that ability, since weather is still a thing that happens. Regardless, if we are going to have the Joint Strike Fighter at all, the F-35B is the most relevant out of the three Joint Strike Fighter types, and if technologies are developed to bolster its strengths, it could change the way America fights its expeditionary battles abroad.